All the photos are subject to material objects.There is a reasonable color difference because of the brightness,resolution,contrast,etc. 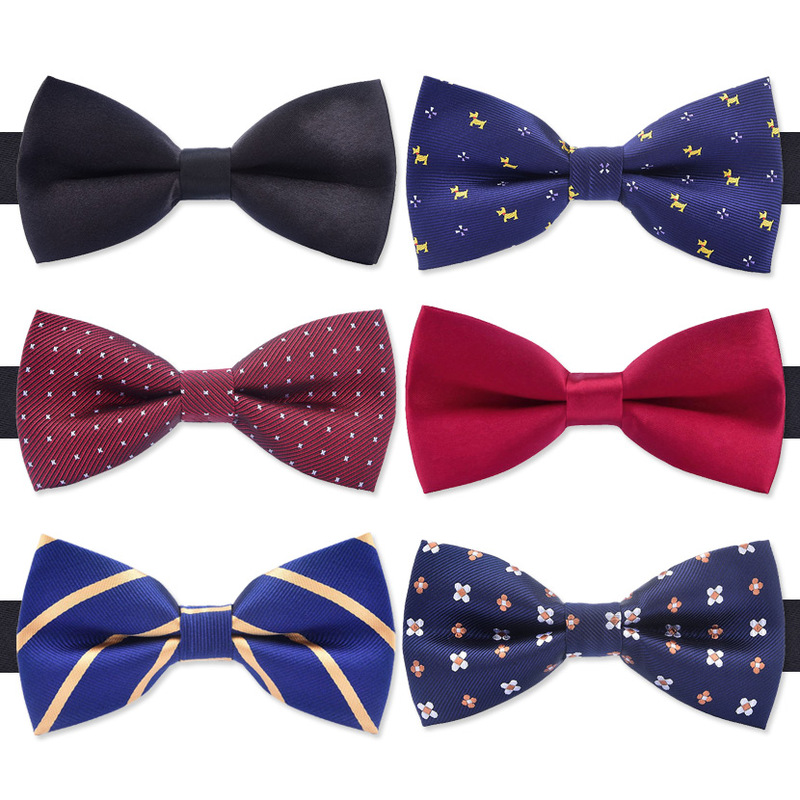 Bow tie size:Manual measuring,there is a measurement tolerance(about±0.5cm). length about 12cm,width about 6cm. The maximum length of the adjustable strap is about 45cm.